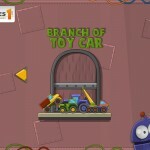 Puzzle Arcade Games1 Click to find more games like this. 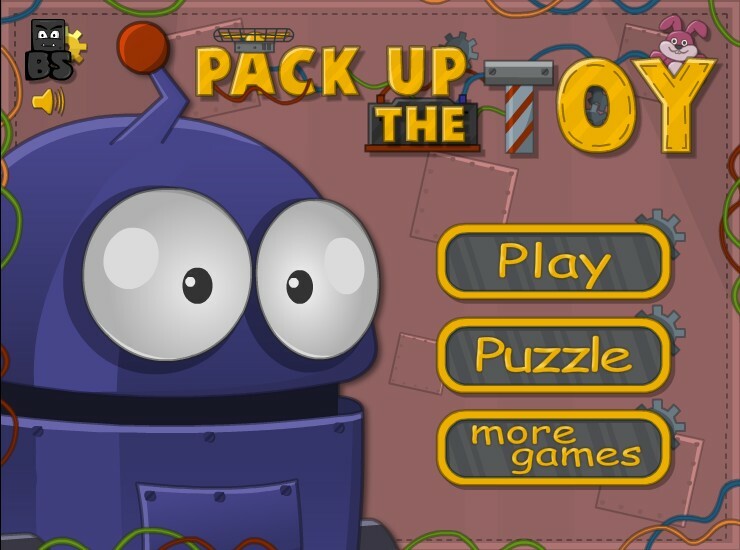 Pack up the Toy is a great physics-based skill game, your goal is to run the packing machine for it robot must pressing the button. 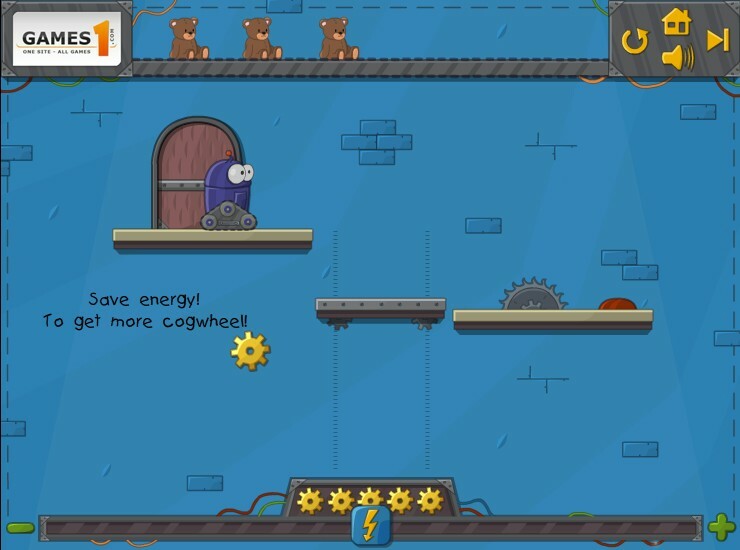 The robot moves itself, switch off the current to stop saw.